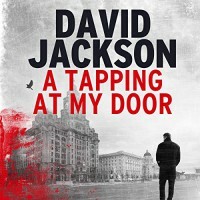 David Jackson's previous novels were set in New York, I've read the first but have them all. And it was very good. This new series featuring Nathan Cody is set much close to home in my favourite UK city, Liverpool. I like to read a novel set somewhere that I am familiar with. When Cody first appeared I could picture exactly where he was and was laughing when he chased his prey through the shopping area. I could also picture another scene very clearly, but this wasn't one that made me smile. 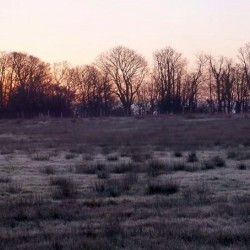 It takes part in one of the most eerie parts of the city. At times it's quite intimidating, not just the parts that involved the killings but also when the police had to go into areas where they weren't welcome, and it was very believable. But there is also some humour at times, especially Cody's reaction to some that he deals with. It's one of the few novels that I have read where I felt some empathy towards the killer and revulsion towards a victim. I can't really say more, to do so would be too much of a spoiler but if you have read it you will probably know what I mean. Often when I'm reading I picture which actors should appear in lead roles if is ever televised. This is a novel that would definitely make great TV and I'm absolutely certain on who I would pick to play Stella. She would be perfect for the role. It's a fantastic novel, the first in a new series that has huge potential. With thanks to the publisher for the copy received, the e book version also arrived on my kindle this morning.